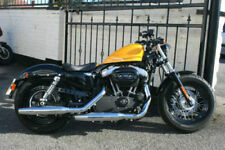 HARLEY-DAVIDSON FLHRSI Road King Custom many extras fitted! 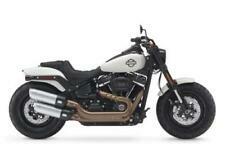 HARLEY-DAVIDSON FLHXS STREET GLIDE SPECIAL. 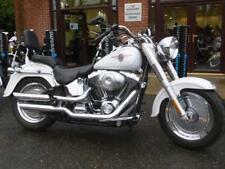 HARLEY-DAVIDSON FLHTK ELECTRA GLIDE ULTRA LTD.
HARLEY-DAVIDSON FLHR Road King ultra low Mileage! 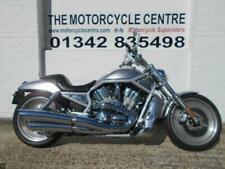 2007 57 HARLEY-DAVIDSON TOURING ROAD KING - NATIONWIDE DELIVERY, USED MOTORBIKE.